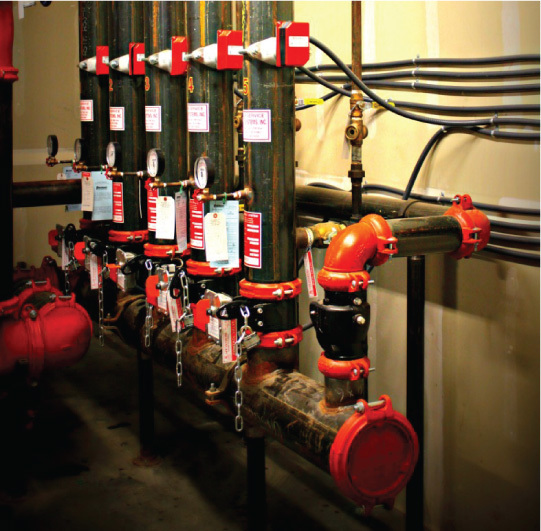 We design, install, and maintain residential and commercial fire sprinkler systems. 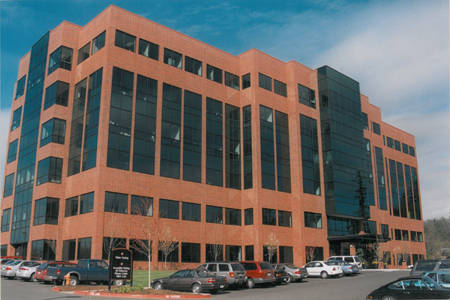 Our work can be seen in residential, commercial, and industrial properties throughout the Pacific Northwest. 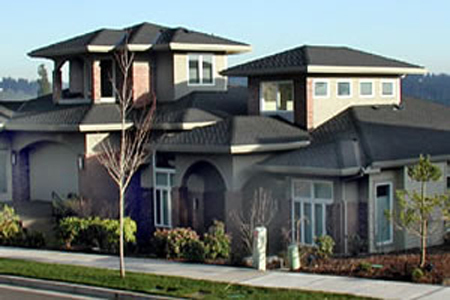 We create, install, and service fire sprinkler systems everywhere, from the region’s largest commercial buildings and industrial warehouses to single family homes and million-dollar housing complexes. 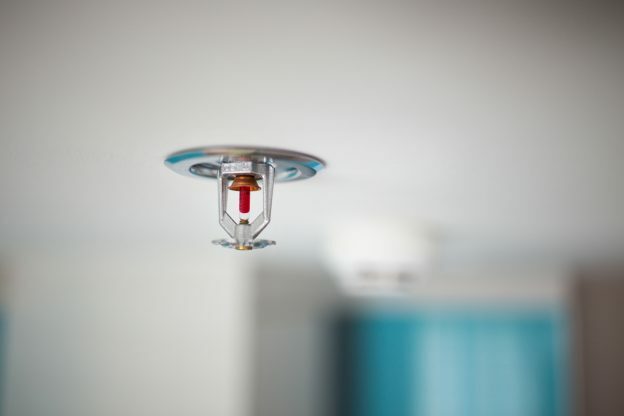 Work with AFP and you know that your fire sprinkler service needs are the top priority. 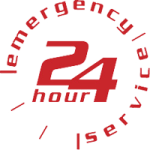 Our service spans the west coast, with residential and commercial fire sprinkler system teams in Portland, Oregon and Palm Springs, California. 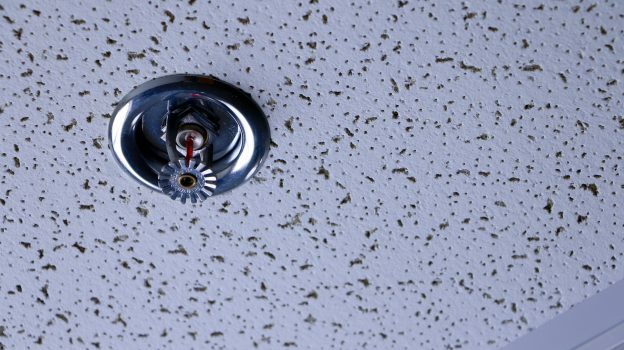 When Do Fire Sprinklers Need to Be Replaced?